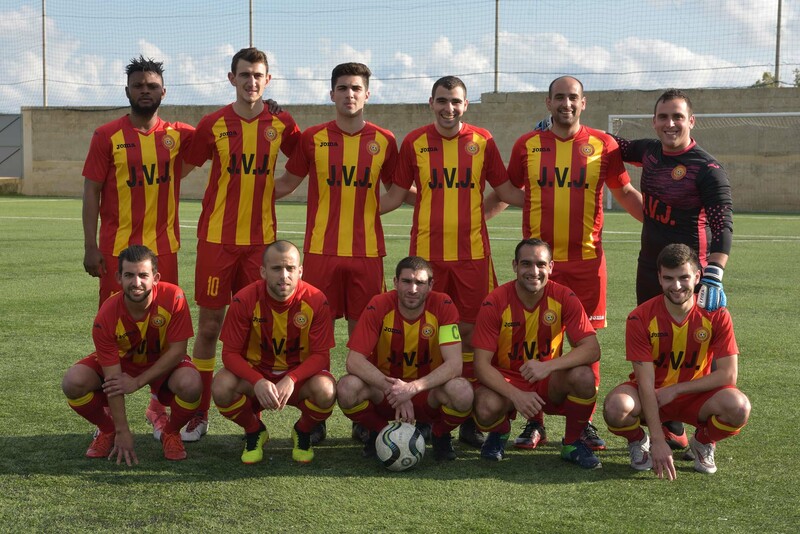 Brignoli, A. Xiberras (C. Grima), J. Theuma (L. Attard), M. Fagbeja, C. Cauchi, C. Azzopardi, J. Grima, D. Micallef, C. Farrugia, L. Buttigieg (C. Mercieca), M. Zerafa. St Lawrence Spurs obtained an impressive 4-1 win over Oratory Youths in the last match from Match-Day 11 of the campaign and with the points obtained they moved away from the second last place on the standings. 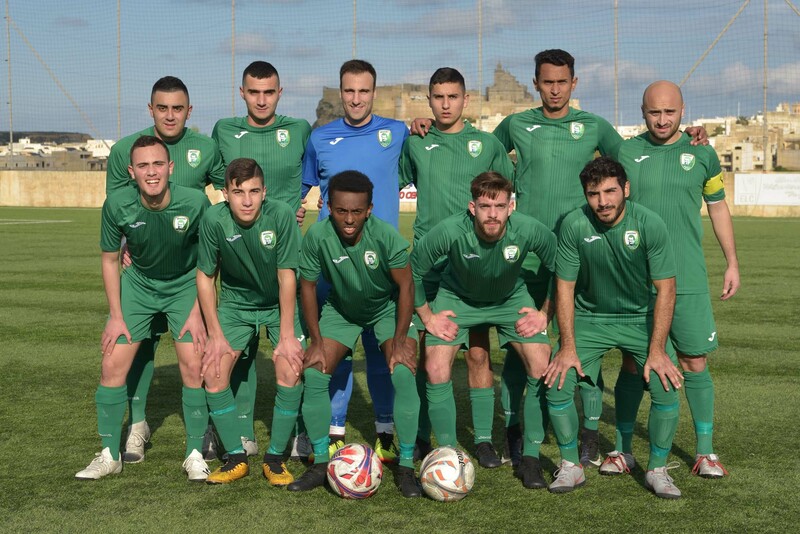 With this result, Oratory Youths suffered a setback in their ambitions to remain in touch with the favourites for promotion Sannat Lions and Xaghra United and therefore the main ambition for the two sides for the remaining part of the season becomes the third spot on the final standings. The match turned out into an interesting encounter for the first hour of play although the Spurs created the better scoring opportunities. However, St Lawrence practically took full command of play during the last part of the encounter and ended up obtained a deserved win after a series of negative performances in the previous matches. 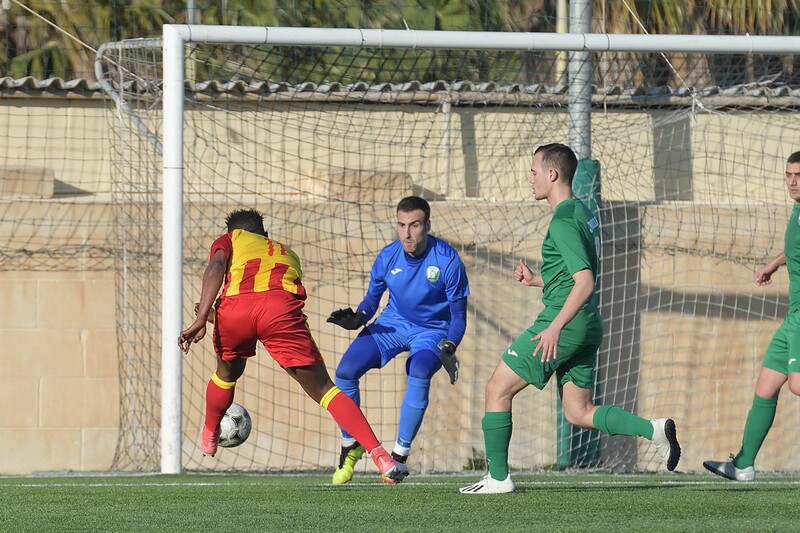 The first serious attempt at goal arrived in the fourth minute of play through a free kick by St Lawrence’s Muda Fagbeja that was neutralised by goalie Richard Sammut. 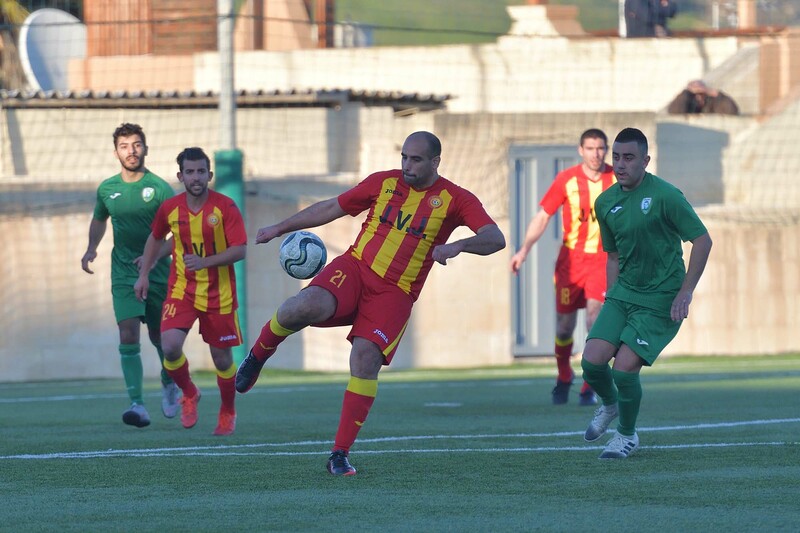 The Youths replied 11 minutes with a shot by Claudio Carvalho Da Silva that was saved by goalie Angelo Brignoli and one minute later the same striker had another attempt that ended just over St Lawrence’s goal. St Lawrence opened the score on 20 minutes through a direct free kick by Charlon Farrugia that ended out of the reach of Oratory’s keeper. 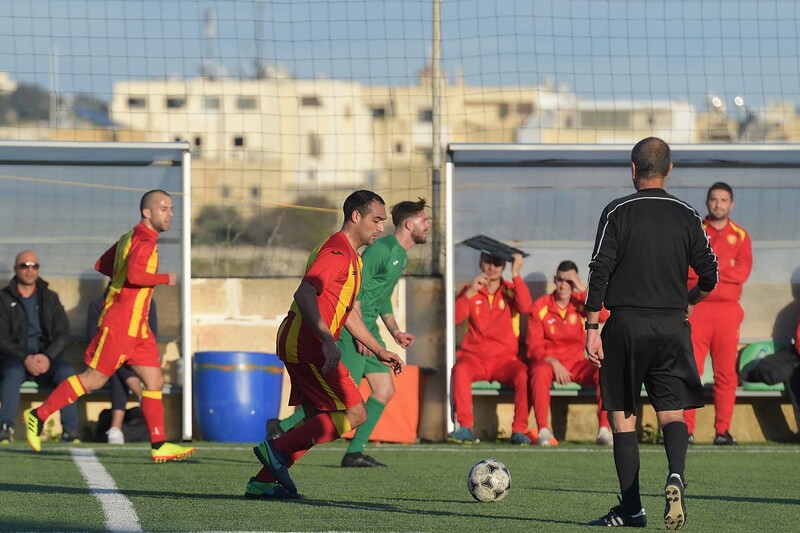 Oratory had an immediate reaction and three minutes later a close ranged attempt by Claudio Carvalho Da Silva following a free kick by Justin Azzopardi was turned with difficulty to a corner by goalie Angelo Brignoli. Oratory’s strike Da Silva produced a good move on 26 minutes from the left flank but form his inviting cross Sintayehu Curmi incredibly concluded wide from an ideal position. St Lawrence replied two minutes later through a header by Muda Fagbeja following a cross by Christian Azzopardi that was easily saved by goalie Richard Sammut and on 32 minutes the same strike could have doubled the score for the Spurs when he produced a personal action within Oratory’s area but his attempt was stopped by the post. The same Fagbeja was again unlucky five minutes later when his shot on the run hit the crossbar and from the rebound Christian Azzopardi’s shot ended away from goal. 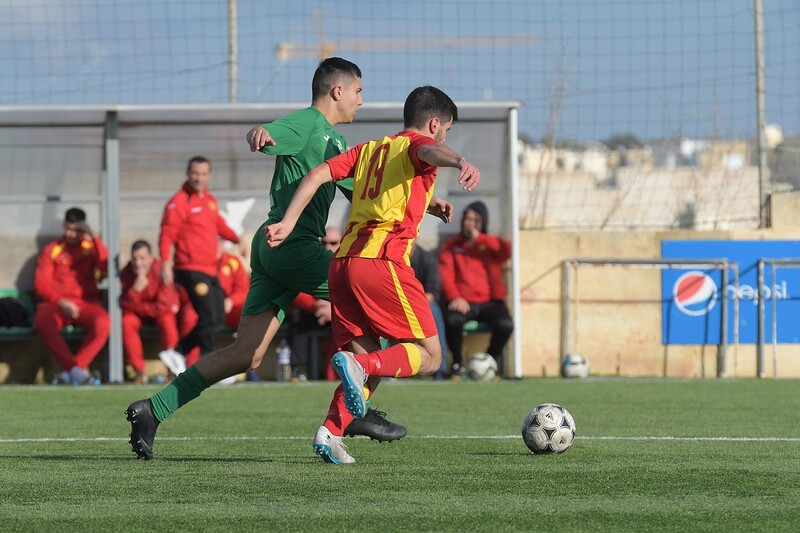 Oratory’s best opportunity to level the score before the break arrived on 42 minutes but a strike by George Attard ended high. Oratory’s reaction during the opening stages of the second period was sterile. 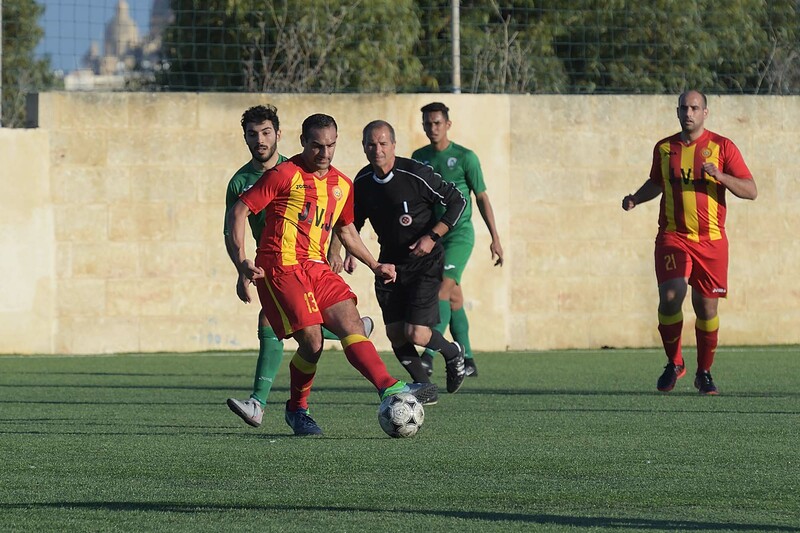 St Lawrence seemed more confident and on 51 minutes they also doubled the score through an excellent volley by Charlon Farrugia following a through ball from the midfield that surprised the goalkeeper. The Youths however re-opened the issue on 57 minutes when Emanuel Buttigieg tuned the ball behind St Lawrence’s keeper from close distance following a free kick by Kersten Grima. The Spurs were not demoralised but regained composure and started to dominate over their opponents. On 63 minutes a good shot by Muda Fagbeja ended just high and the same strike had another attempt from outside the area on 68 minutes that just missed the target. 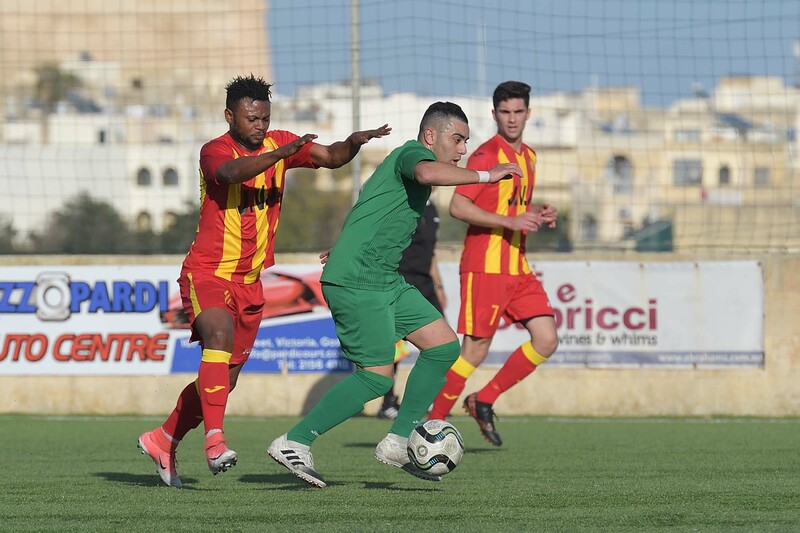 On 70 minutes Oratory’s goalie Richard Sammut blocked with difficulty a close ranged shot by Muda Fagbeja following a cross by Louis Buttigieg and from the rebound Adrian Xiberras had his attempt aimed towards an open goal that was handled by Samuel Azzopardi so that the referee awarded a penalty and Charlon Farrugia converted form the spot kick to register a personal hat-trick and made the score 3-1 for his side. St Lawrence sealed the win by scoring the fourth goal on 76 minutes when an overhead kick by Jason Theuma hit the crossbar and from the rebound Muda Fagbeja fired in goal with a first timer.